Technical diving in Moalboal is the best! We have over 30 years of experience in technical diving and at Kasai Village our dive guides are trained up to Hypoxic Trimix and Technical Rebreather certification, as well as Cave diving and DPV diving. Our dives sites are fantastic for technical diving and you can find many unexplored areas, with great walls raging down to great depths of 60-120 metres. Kasai Village has a fully equipped Tec Centre, with all the necessary equipment to cater for all types of technical divers. 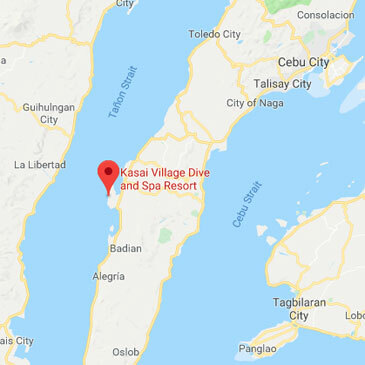 To maximize the experience of enrolling in a technical dive with us here in Moalboal, we plan our dives so that we can cover two sites in one dive. This means that we plan our decompression stops so that we can still enjoy dive sites most pristine areas, without letting our profile or deco plan effect the experience. This enables us to achieve longer dives, covering both the deep and the shallow parts of the dive sites, without missing out on any of the good stuff. 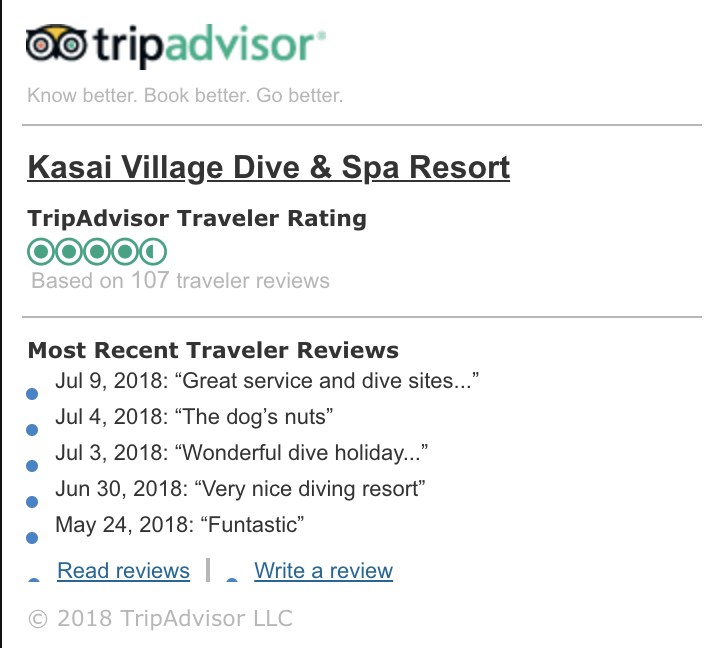 At Kasai Village our dive guides are trained up to Hypoxic Trimix and Technical Rebreather certification, as well as Cave diving and DUPV diving. Our dives sites are fantastic for technical diving and you can find many unexplored areas, with great walls raging down to great depths of 60-120 metres. Kasai Village has a fully equipped Tec Centre, with all the necessary equipment to cater for all types of technical divers. “Two in one” To maximize the experience of enrolling in a technical dive with us here in Moalboal, we plan our dives so that we can cover two sites in one dive. This means that we plan our decompression stops so that we can still enjoy dive sites most pristine areas, without letting our profile or deco plan effect the experience. This enables us to achieve longer dives, covering both the deep and the shallow parts of the dive sites, without missing out on any of the good stuff. Combine your tech dive with a scooter, save energy and experience more! We conduct guided CCR dives within the limits of your certification. We use systems such as: Poseidon SE7EN, rEvo III & Liberty for rental and teaching. If you wish to rent from us, then the only thing you need to bring is your proof of education. We conduct guided CCR dives within the limits of your certification. We use systems such as: Poseidon SE7EN, Revo III Liberty and Flex for rental and teaching. If you wish to rent from us, then the only thing you need to bring is your proof of education. All rates include VAT and National park fees. Add a Scooter for only US$50! TECHNICAL DIVE OC/CCR NOTE: Helium and/or scrubber for the diver, guide and/or any support divers (guide and support divers cost to be shared among the divers) and equipment rental is not included.